In the new age of scientific discipline, all of our regular function which we are doing in the home or workplace and also other areas is becoming easier as opposed to egotism. All sorts of works are altered from the new systems. Nowadays all the sectors have become computerized. Now, in our period, enjoying in a casino or gaming is among the issues is done for entertainment and these days, the web gambling method is becoming more “at home” together with the people. The folks of the US are taking betting as an excellent amusing program. From the endeavour of research on line casino has made a fresh hobby for those. Online casinos in the USA are now expanding very fast and providing the individuals with some special services like personal accounts, discretion and 100% trade strategies and safe deposit. Finest US on line casinos are Lucky Freedom Slots, Grand Parker Casino, Win Construction Casino and Red Casino. As soon as you think to yourself, “I haven’t been sick in a long time…woo!” …BAM. Bam, bam, bam. Runny nose. Scratchy throat. You so know it’s coming…on a Monday, no less. I’m there. As if being 9 months pregnant wasn’t uncomfortable enough, I’ve got my first cold of the year. Not to bad given that it’s nearly October, but still, reason enough to whine about it and think the timing couldn’t really be much worse. On top of developing this cold and working, trying to tie up all loose ends before Shea’s big arrival, I’ve taken to night time baths and going on a dinner strike. At least for now. We’ve got enough leftovers, pantry ingredients, and frozen meals/meal components that we’re not hard pressed to throw something together. And not just SOMETHING, but something balanced and healthy. That said, I scampered downstairs last night to find Mr. Prevention whipping up dinner. He had all but 2 pots and 1 utensil out and in use as he was preparing a grilled sirloin (it was delicious, actually), along with instant mashed potatoes and Annie’s mac and cheese. I had to update my Facebook with the endearing effort and for the most part, you all gave him big props for the effort. If he hadn’t already began dinner (and let’s be honest, I wasn’t expecting anything of the like), I was prepared to have oatmeal for breakfast. Happily so. I gave Donna leftover chili and she had that for breakfast yesterday…and I was happy to have oatmeal for dinner. It makes no difference to me, especially since breakfast foods are my most favorite and I’m happy to enjoy them morning, noon, or night. Or in the middle of the night, even. Because apparently, for the first time in 9 months, my appetite is insatiable and I wake-up in the middle of the night GROWLING for food. What the heck? 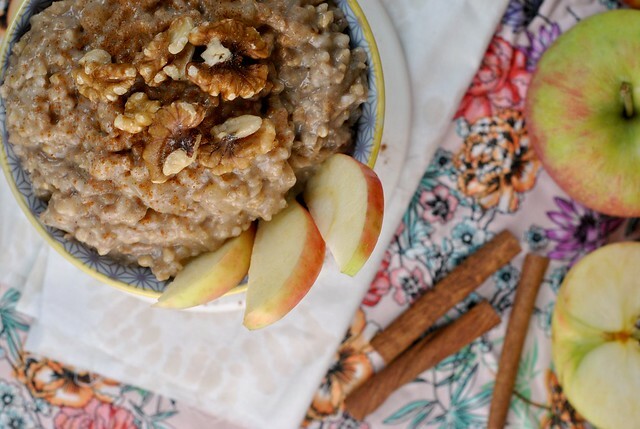 Not only delicious, this oatmeal was so quick to come together. I have leftovers for a few servings and for that, I couldn’t be happier! Combine all ingredients in a crock pot and cook on low 6-8 hours. Alternately, for a late breakfast, combine all ingredients, refrigerate overnight, and cook on high for ~3 hours. 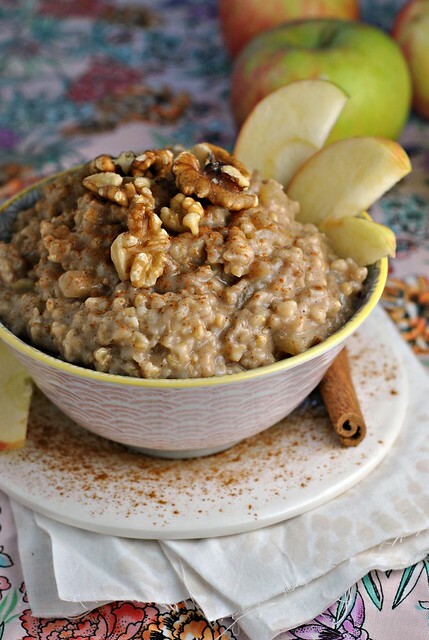 If your crock pot tends to run hot, you plan to cook oats closer to 8 hours, and/or you prefer a thinner consistency, add up to 1 cup water to the recipe or thin it out as needed prior to serving. Crock pots with timers are also wonderful so you don't have to worry about getting up for breakfast! Off to work I go..! I don’t understand the premise for a crockpot here, as I just made a batch of Bob’s Red Mill steel cuts yesterday, took 15 minutes on the stove top. Maybe Tim is making 1 serving, whereas you’re making 5, which means a longer cooking time. The crock pot helps the flavored meld together. 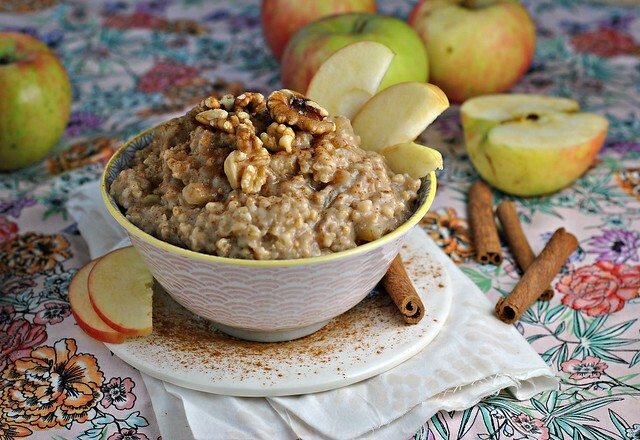 This recipe looks delicious 🙂 Oatmeal has got to be one of my favorite breakfast (or dinner) foods. I never add in sugar, though. The last thing I need in the morning is a sugar spike. I add in either coconut sugar, raw agave, or yacon syrup. This looks delicious! I’m with you on breakfast food…I can (and do) eat it any time of day! Haha, too funny! Glad I’m not alone! Crazy, crazy pregnancy 🙂 I think I’m going to keep some dry cereal or something next to me in bed. Haha! I’m totally trying this. I’ve only had my crockpot for about 2 months and it’s a total life saver. I’m addicted! Hope your cold goes away soon! Can I use skim milk instead of almond milk? Thank you for the easy recipe! 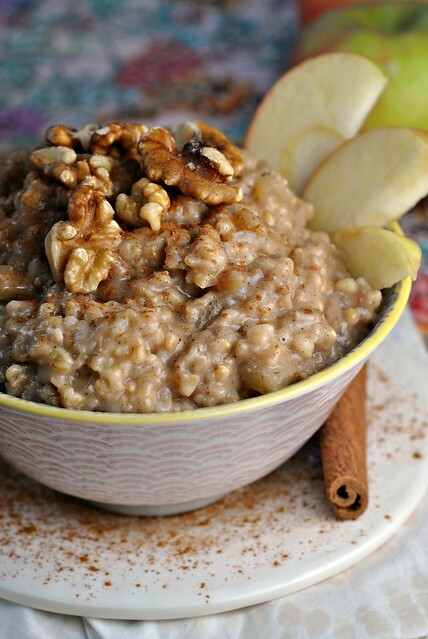 I don’t care for oatmeal myself, but my husband likes it and this gives me a way to make enough for his breakfast all week. Do you add extra liquid when reheating or does it stay moist enough as leftovers? Just wondering…what about the protein??? Isn’t it too much carbs & sugar with no protein and healthy fats for stable blood sugars?? CJ, perhaps for people needing to control blood sugar. 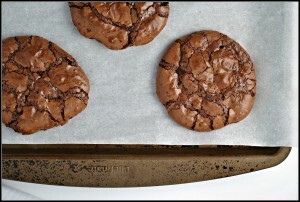 Maybe add some walnuts, like I did (pictured)?? Or have some cottage cheese or a boiled egg to go with. It’s a very appropriate amount of carb, however. Thank you for your blog!! I have tried so many recipes and this one by far, is my favorite!! I accidentally left the peeling on the apples and it turned out fine. A little added bonus of fiber too!! ?? 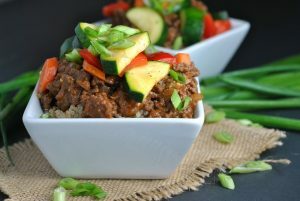 Can I use kefir instead of almond milk in this recipe? Hi Carlos! I would think so. I’ve always just been a little funny about dairy in a slow cooker because sometimes it likes to curdle some. I would just advise against a fat-free kefir; I think whole milk would fair best. Hope that helps!